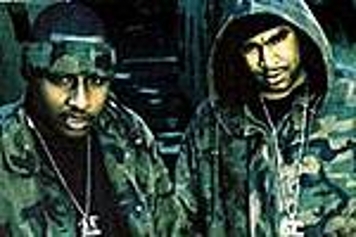 After befriending each other in prison, this Queensbridge duo first blazed speakers in 1996 with their underground hit "LA, LA" featuring Tragedy and Mobb Deep. 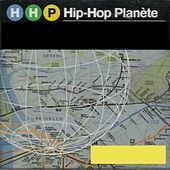 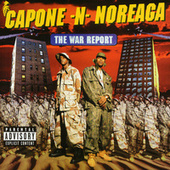 With exquisitely dark tracks crafted by Lord Finesse, Havoc, Clark Kent, and a gang of NYC's hottest producers, their 1997 debut album The War Report became an instant classic. 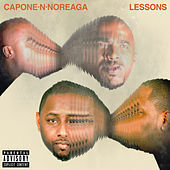 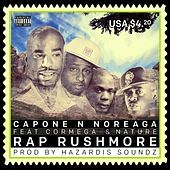 Nore's unique delivery and cryptic slang provided the perfect counterpart to Capone's raspy realism. 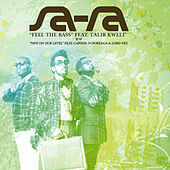 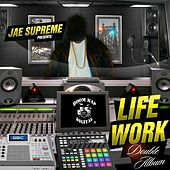 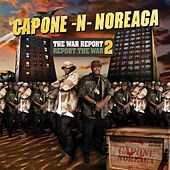 The duo pulls no punches, creating an unapologetic, thugged-out soundtrack to the streets and vividly describing murder, drugs, and jail time. 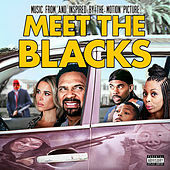 Unlike many other self-proclaimed criminals, CNN doesn't front; they rap what they live and live what they rap. 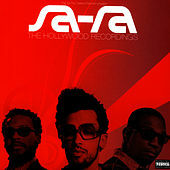 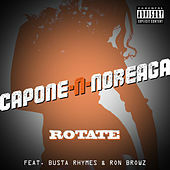 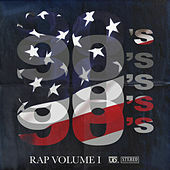 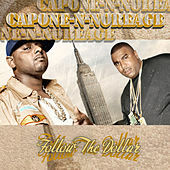 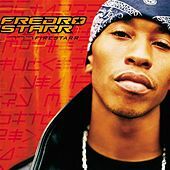 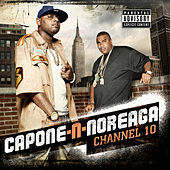 When Capone got bagged on a parole violation, Noreaga became a star in his own right, most notably with the Neptunes-produced club anthem "Superthug." 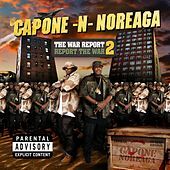 Capone is now back on the streets and CNN is back in business, their highly-anticipated sophomore LP The Reunion dropped in 2000.